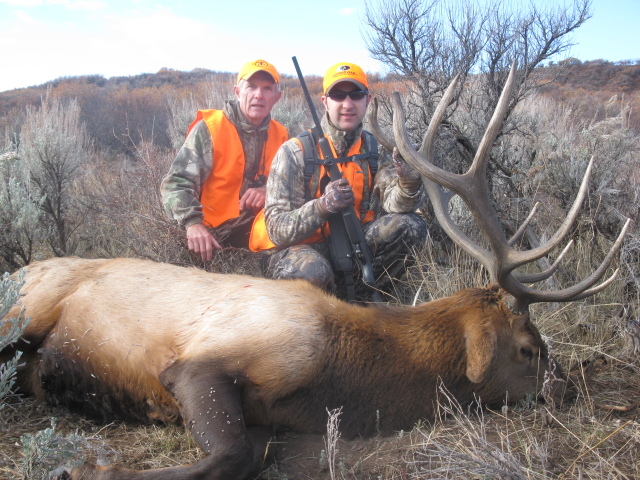 Learn more about our world class elk hunting trips. 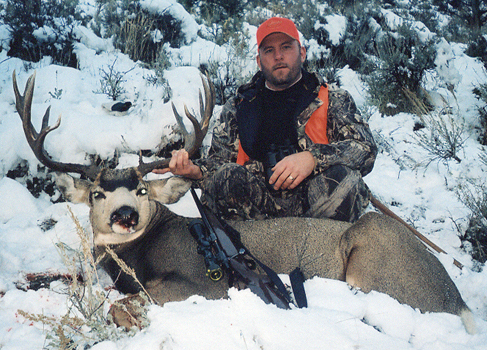 Learn more about our Colorado Mule Deer Hunts! 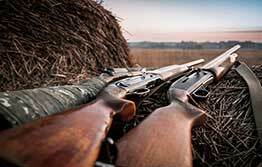 Interested in a corporate or group hunt? Contact us for information. "Where friends and memories are made"
Experience the beauty of open ranchlands in scenic Northwest Colorado, where the country is vast and the views are breathtaking. 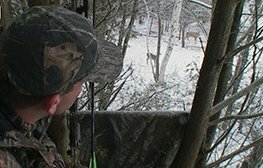 Pine trees and the glowing beauty of Aspen trees along with grassy meadows and abundant wildlife will make your hunt the experience of a lifetime. 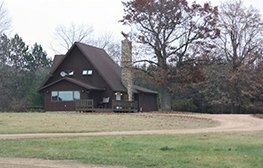 Superior Guide Service, LLC. adventure, an experience of a lifetime. 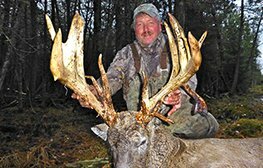 "Come and see why Superior Guide Service is the leading Colorado Elk & Mule Deer Outfitter!"